« There was a ship and it was going to crash into the mothership. 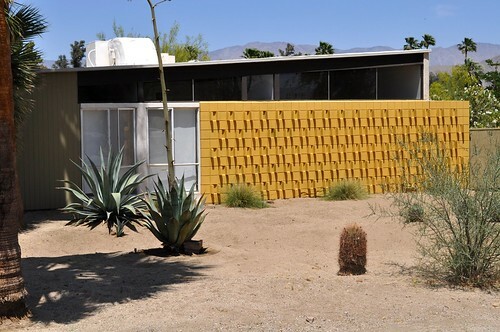 More great photos of very nice midcentury modern patterned screen walls and plain shapes. de Anza Country Club, Borrego Springs, California. 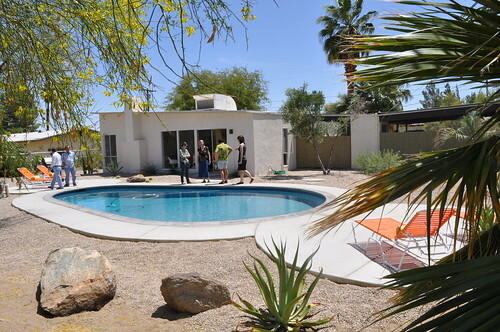 Architect: William Krisel, Palmer & Krisel, 1959. Photos by Chimay Bleue. The wet Vancouver winter makes you really long for landscaping that involves dry gravel, one aloe and two boulders. This entry was posted on Wednesday, January 6th, 2010 at 8:57 pm	and is filed under design. You can follow any responses to this entry through the RSS 2.0 feed. You can leave a response, or trackback from your own site. wow, sorry, lots of comment deposits today! this perth’s best blog seems really good!